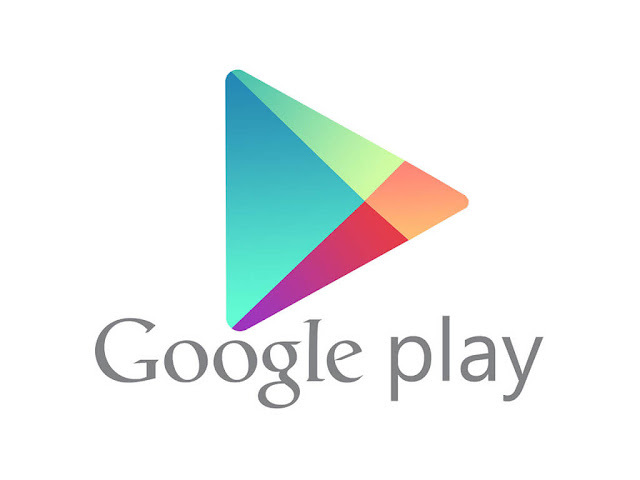 Google play on android now add new label feature; the ability to know if any app or game has an advert in it or not. 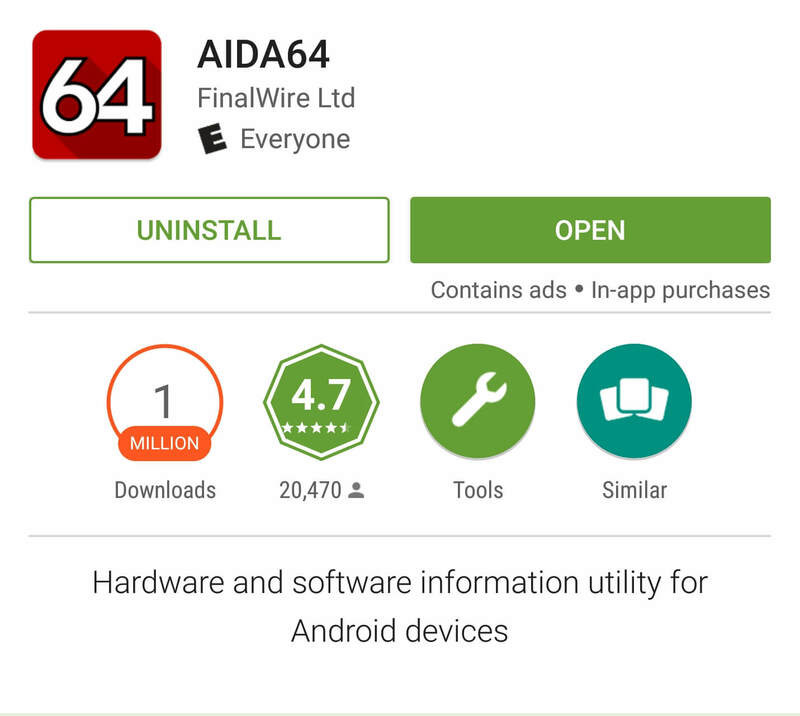 these label is placed just below the install button accompany by the in-app purchase label. Google play team inform all developers to report to the sign into the developer console this year, to certify whether or not each f their apps contain advert or not. The report will be done each time any developer wants to update an app. This policy also apply to any type of ads shown on the app be it native ads, display, banner, or any ads running through third-party networks. Google play team also warn all developer that inaccurate reporting we result in delisting the app from playstore.